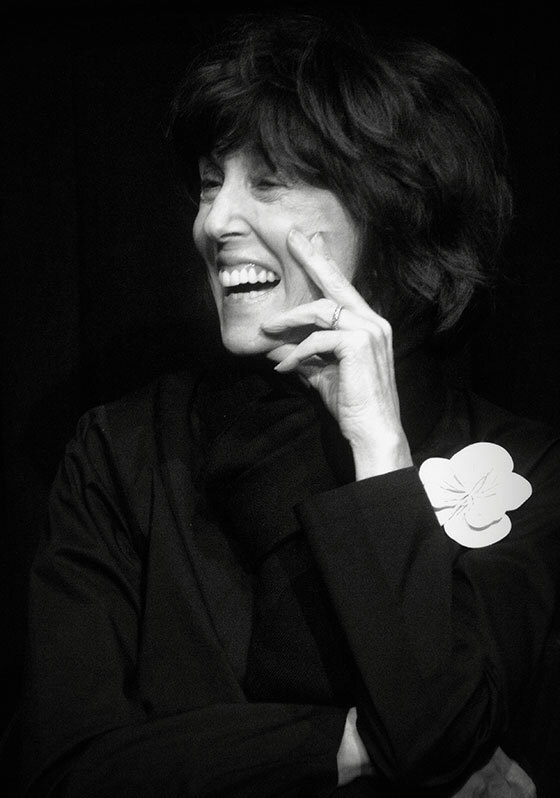 I stayed up way past my bedtime last night nearly moved to tears as I read a recent New York Times article entitled Nora Ephron’s Final Act. It was written by her son Jacob Bernstein– a reflection of her life, her work, and her final years battling with cancer. He describes that she lived her life according to the belief that “Everything is copy… so take notes”. As a writer, this gives me fresh inspiration put things in black and white for all those who, like me, need help to see all the blurry scenes of life a bit more clearly. Thank you, Jacob. And of course, thank you, Nora.